Our star birds for this period were definitely the Philippine Ducks and the Grass Owls. But, there were other birds too! Here are some of the other birds that we observed. This bird is always around. Rain or shine! I wonder why it’s very common in rural type areas, but hardly seen in gardens and urban settings. 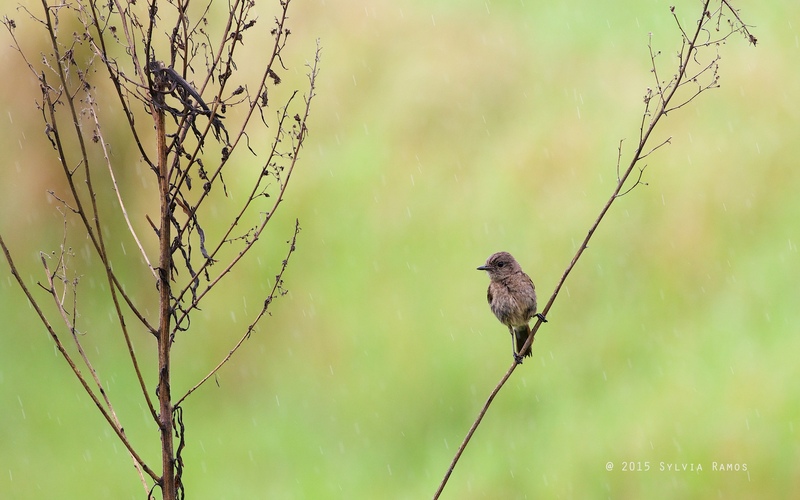 Throughout July, there was a pair in the tall grass in front of the cottage. Later on, they moved to a different area. They sit very, very still for a long time. 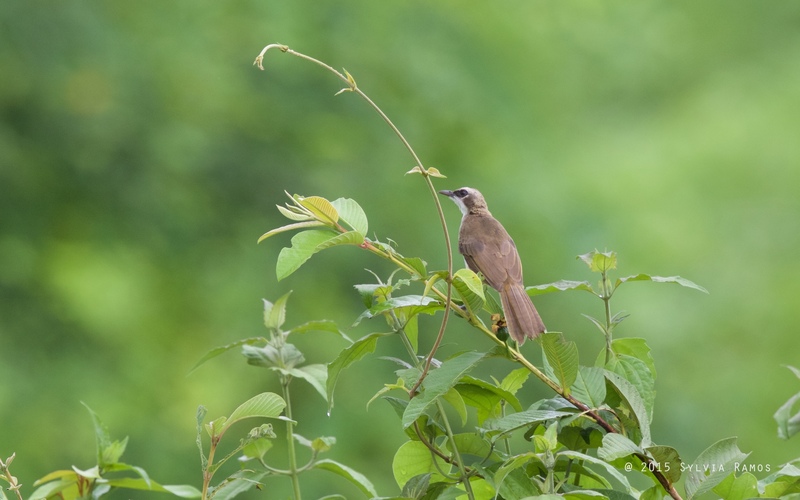 These are the usual garden birds that are common in subdivisions and urban areas. I wonder how they will fare in our place? Will their numbers increase? Will they dominate the area or be limited to a certain niche? The rails in our place are very shy. They come out of the tall grass to search for bugs, but quickly run back for cover if they see or hear sudden movements. Sometimes it seems that even looking at them is enough to drive them back into the grass. 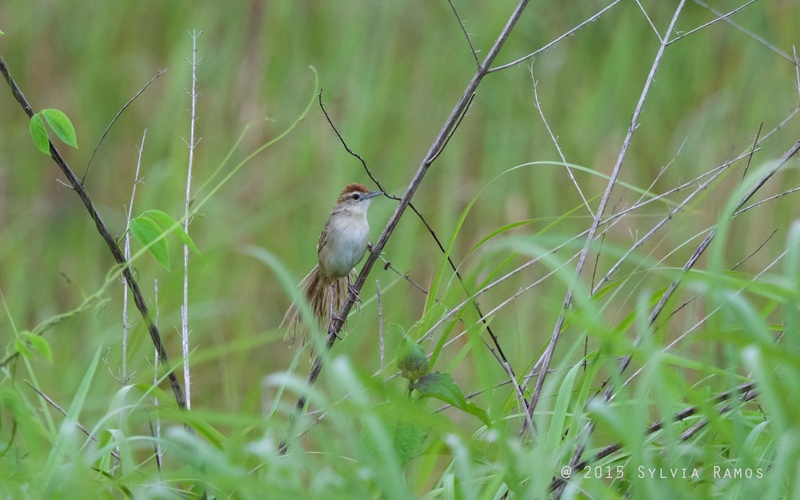 The less common cousin of the Striated Grassbird. 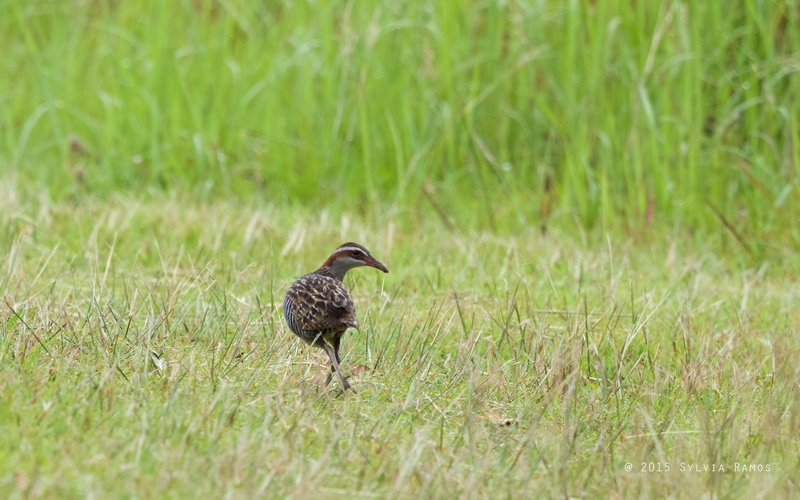 In August, a pair of Tawny Grassbirds replaced the Cinnamon Bittern pair in the tall grass in front of the cottage. They were gathering nesting materials. 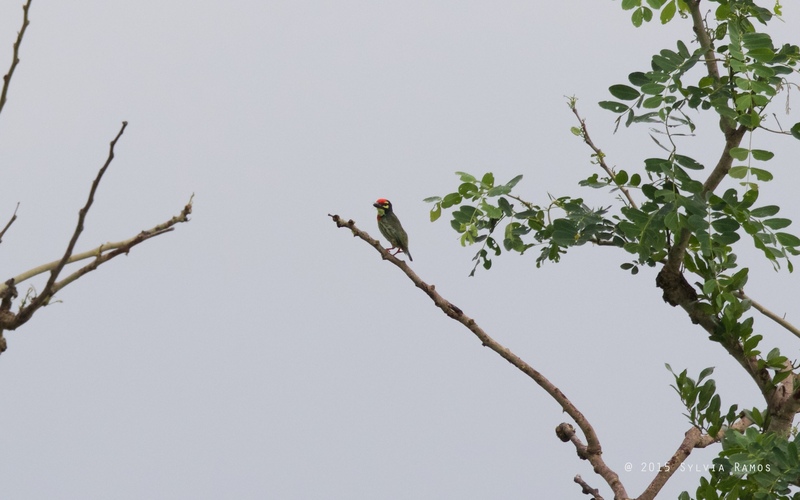 There was one weekend in August when we noticed a Bee Eater that kept returning to the same branch over and over again. 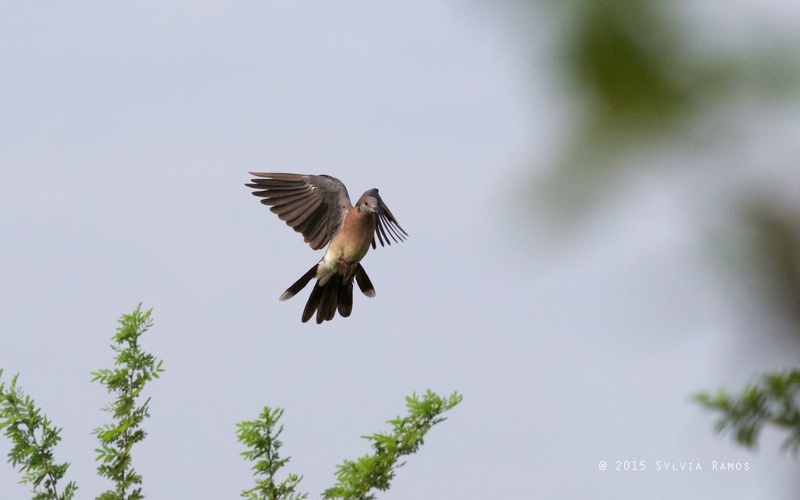 We were able to approach it from the golf cart, with dogs and all, and take Bee Eater portraits! 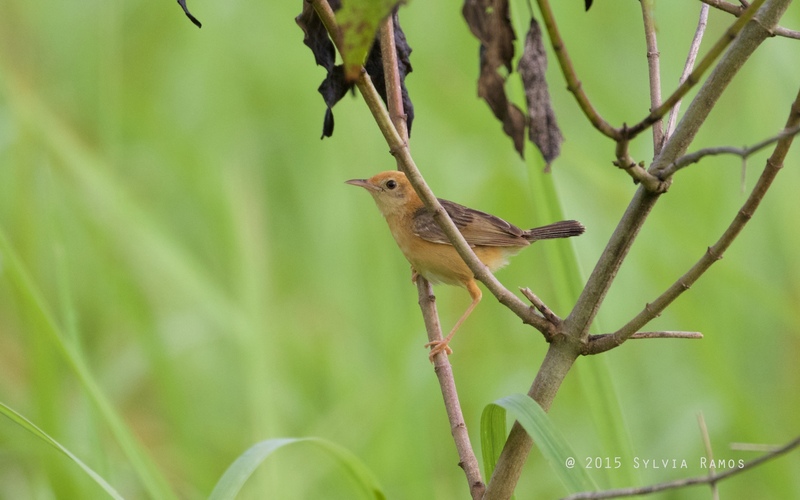 This bird is very loud but can be hard to see because it is usually inside the tall grass. I got a lucky break while I was walking around with my camera. This bird flew out of the grass towards me and posed for a few seconds. We get a lot of doves because of all our grasslands. There was even a guy who we saw setting up a big dove-trapping contraption next door to us. According to a friend that used to hunt, Island Collared doves in particular are are a favorite among hunters because they’re big. They used to the most common dove in the country, but are dwindling in number now. We were very happy to see a small flock of 8 Island Collared Doves in our place! 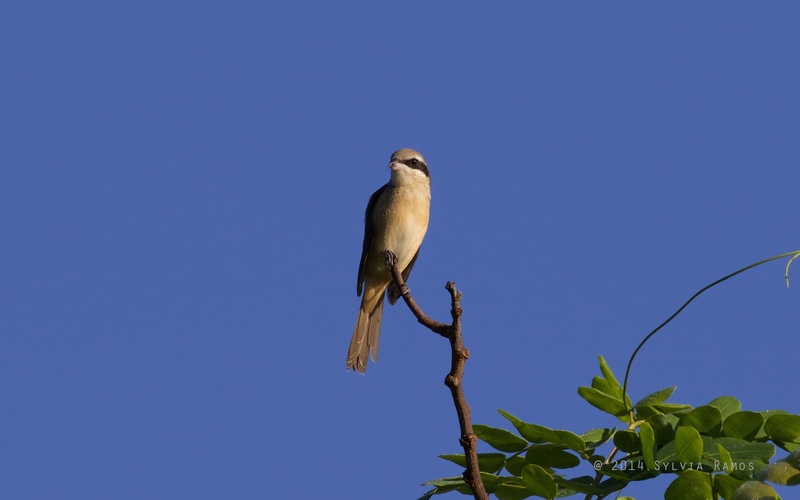 This is the bird that marks the start of migration season. I saw my first one of the season in September. New species for our bird sanctuary! 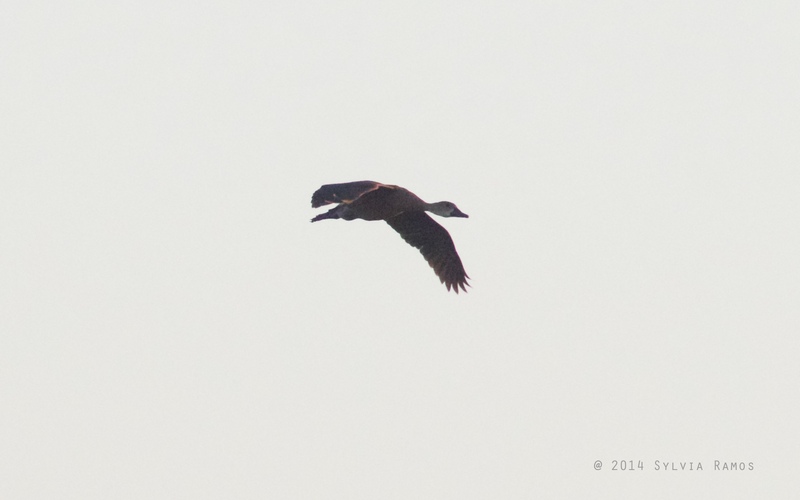 This September we saw 4 of them fly overhead and then land in the pond area! These ducks whistle while they fly. 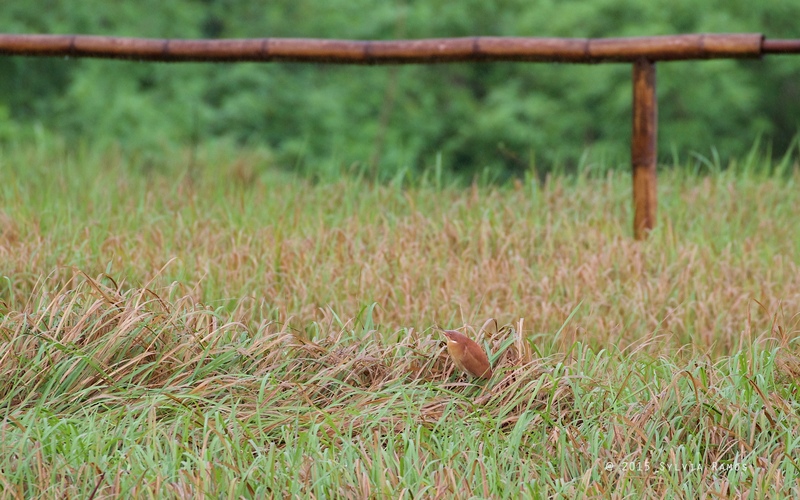 We are so used to seeing Philippine Ducks that it didn’t immediately register that they were Wandering Whistling Ducks. I wonder if Philippine Ducks and Wandering Whistling Ducks compete or co-exist with each other. And of course there are The Birds I Didn’t Get to Photograph. 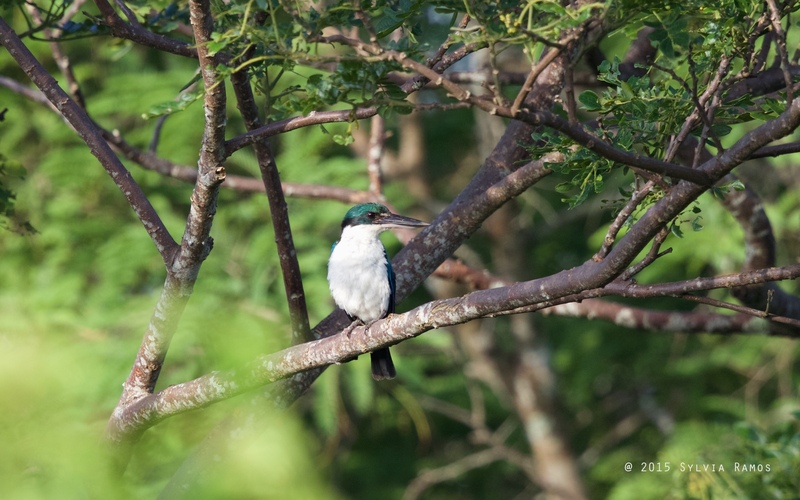 Like the Common Emerald Dove that swoops through our veranda and the pittas that keep calling from the trees. Maybe next month! 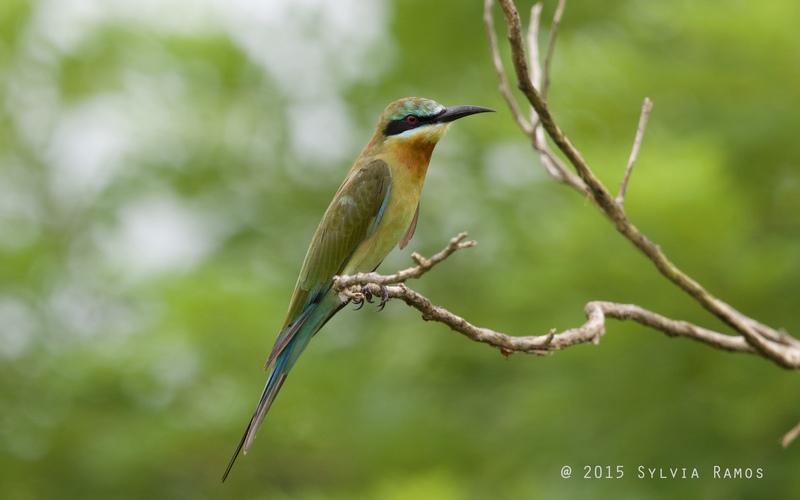 I love the Bee Eaters—your photos are so great and I love the names of the birds! Sana you had a camera by the pond! I want to put up some kind of observation deck or hide for the pond. Too late to do it now though. Tonji didn’t want to make one yet because we weren’t sure that the ducks would really use the pond. Or if the pond would really fill up with water. Sigurista! We were also looking at critter cams, but the ones I’ve seen are for bigger animals. They might not get triggered by birds.